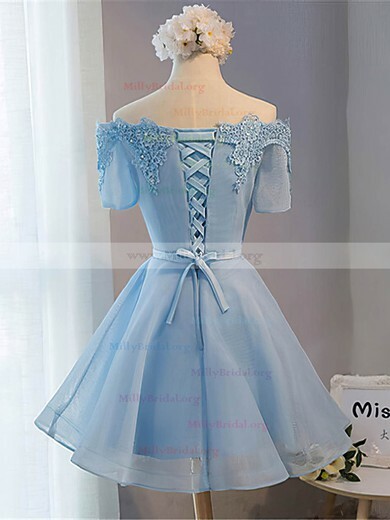 Cocktail prom dresses are always cute and flirty because they are usually design in shorter length. 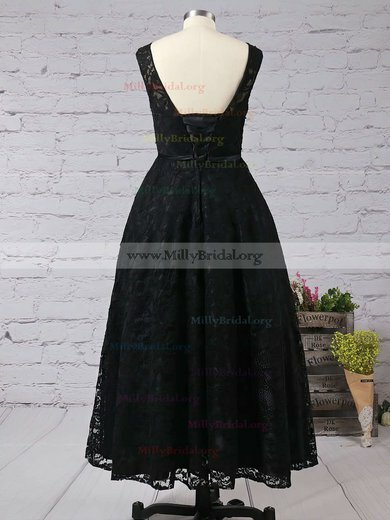 However when you visit millybridal.org you may be excited find that cocktail party dresses can also be elegant and charming. Do you want to show your own style? 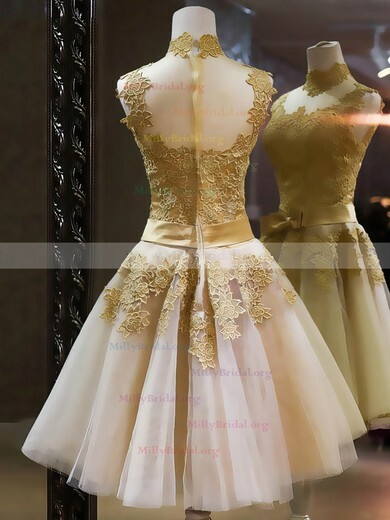 Come to millybridal.org at once and give your parents and friends a great surprise. 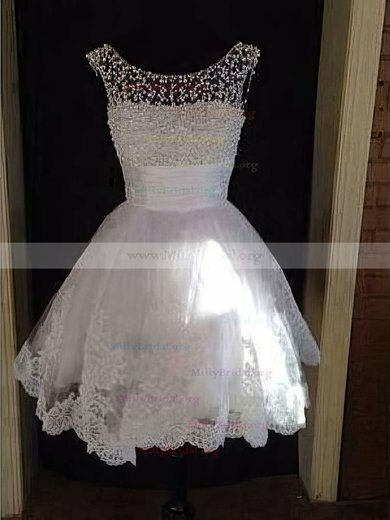 Cocktail prom dresses here may suit you perfectly.